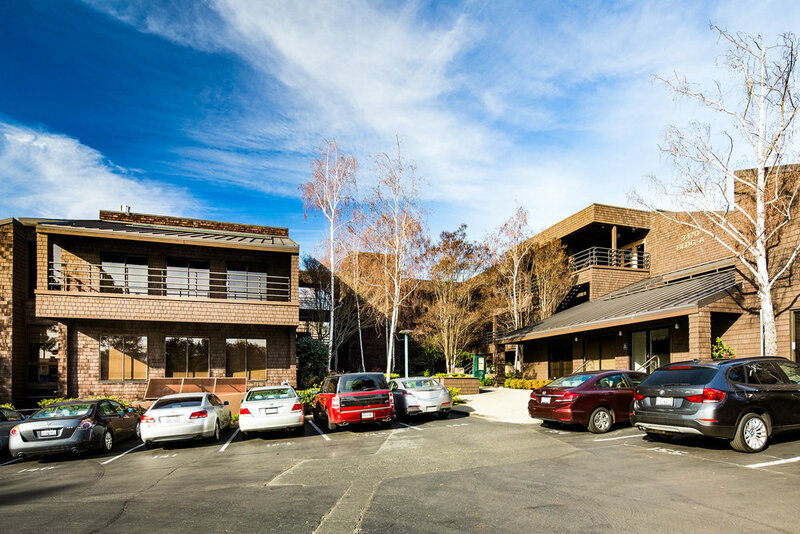 Miramar announced it has completed the acquisition of Mount Diablo Terrace, a three office building project totaling 81,767 square feet. The Property is located in the heart of Lafayette with convenient access to Highway 24, Interstate 680, and Bart, connecting the region to the surrounding East Bay. It is situated in close proximity to numerous restaurants, casual eateries, and a large assortment of amenities within a 0.5 mile radius.